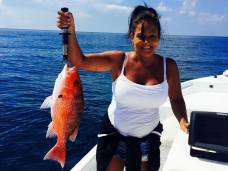 We will be targeting Red Snapper, Grouper, Triggerfish, and others depending on time of year. 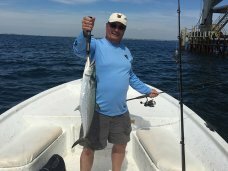 Other commonly caught fish on these trips include: King Mackerel, Cobia, Sharks, Bonita, and several others types. Fair weather offshore simply means, we will only venture offshore in weather conditions that are safe for the style of boat we use. This call will be made the day prior to the trip, and reassessed the day of the trip. If weather does not allow us to venture offshore, we will either reschedule (if possible) or target inshore fish in protected waters. 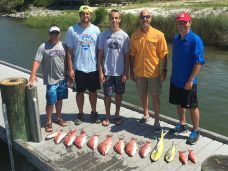 If the trip is changed to inshore, the standard inshore rate for the trip will be applied. *Additional anglers up to 6 anglers total maximum $50 each. 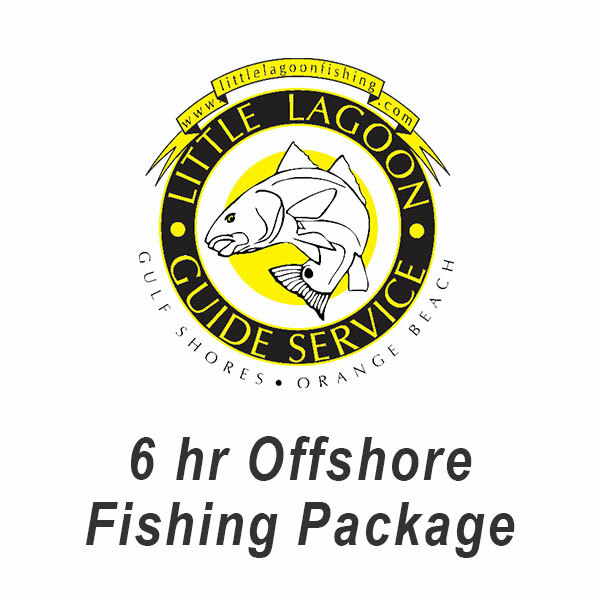 Larger, and or Multiple boats can be arranged for any number of anglers on both Inshore and Offshore trips. I have personally checked all Captains and Boats I refer to, so you can depend on a safe. family friendly, quality fishing experience. Targeted species depends upon the time of year, weather conditions, etc… Every effort will be made to ensure your trip is as comfortable, and successful as possible. I keep up with what is biting and where at all times. If we do not succeed in catching fish, your next trip is free. Guaranteed! Please remember that the Captain’s day begins an hour or so before your trip when he is preparing the boat, tackle, baits, drinks etc. for the days adventure and ends about two hours after yours when the fillets are bagged and the boat is washed clean. Any and all tips are greatly appreciated and are solely a reflection of your experience and the Captain’s ability to exceed your expectations. Remember when booking we will let you know where the fish are and usually we are in the following areas..